Some books are good books, but some books touch your heart in a way that your brain can't even comprehend or quantify. 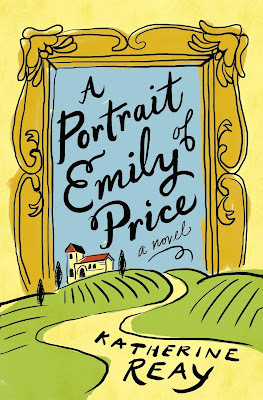 A Portrait of Emily Price did that for me. My sister-in-law, who recommended it to me, asked me why I liked it, and I told her I didn't know. I still don't know. All I know is that this achingly beautiful, deeply profound, and yet so sweetly simplistic book touched my heart and changed my perspective in a way that very few pieces of fiction have ever done. I have to say, I was quite skeptical when this book started out with an "insta-love" relationship and whirlwind marriage (the characters had only known each other for a week). I am glad I stuck with it, though. These characters ended up being far more complex than I could have imagined. Emily is just such a real character, and I could relate to her on so many levels. Ben was a sweetheart, and the entire cast of characters were all so unique, colorful, and endearing. There are so many elements to this book that just made it all the richer to me. Italy - the culture, the food, the people, and art, to name a few. (I am both Italian and an artist.) 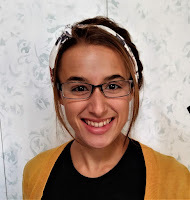 The storyline, while it felt long to me at times, was incredibly well-thought-out and heartwarming with just the right amount of mystery to keep you reading. The romance was sweet and, while not really my style as I mentioned earlier, it was perfectly clean. The themes of Christianity, while rather backseat, were still very well done. I actually appreciated how it wasn't overtly "preachy" and gave you all the answers, but rather made you think more deeply. Reay's writing style is absolutely beautiful, and I will definitely be reading more by this talented author if for that reason alone. Profound, yet simplistic. Poetic, but not overly flowery. The author captures the pure essence of humanity in a stunningly beautiful way. 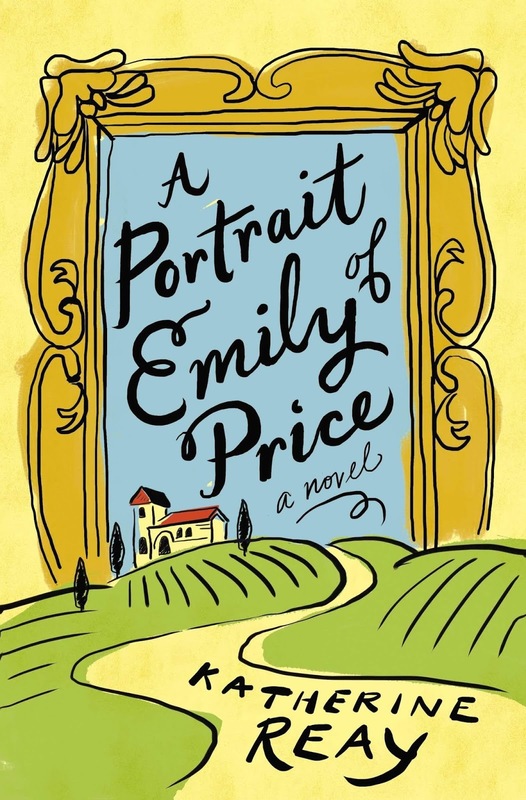 All in all, A Portrait of Emily Price is an engaging and delightful book that I highly recommend! If you're in the mood for a book rich in family, forgiveness, and the culture of Italy, you'll definitely want to check this one out. Content Advisory: Recommended for ages 16+. This book is very clean, aside from a few minor things. Quite a few not-described kisses, a couple of mild innuendos, and a child was born out of wedlock, but the situation was not detailed at all.